NUS’ UnionCloud platform now has a powerful volunteering module which allows organisations to offer volunteering opportunities to students and for students to sign up online and see the skills involved for each opportunity. The volunteering module also gives students the tools to log time against extracurricular work they are involved with. A pilot was launched earlier this year with five existing UnionCloud unions that each won funding from the Student’ Green Fund, with a contribution being put to the development of the module which is now being gradually extended to all members as an extension to the platform. 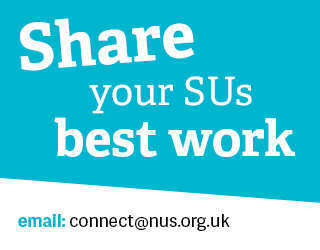 For more information on the volunteering module, please contact sarah.edmunds@nus.org.uk.